Hi all! It's day 1 of the February release here at Newton's Nook Designs. I am so excited for you to see all the new product throughout this week. It will be in the shop this coming Friday morning! 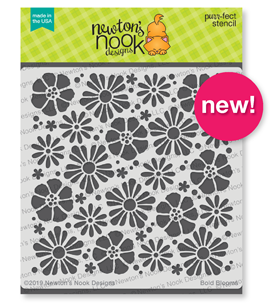 So for starters, we've got the stamp/die set, Loads of Blooms. I adore all 3 images, but this giant bunch of tulips really called out to me immediately, so I had to color it right away and cut them out with coordinating dies. The banner is from the Frames and Flags die set and the little polka dotted flowers comes from a brand new die set, keep scrolling to see it! 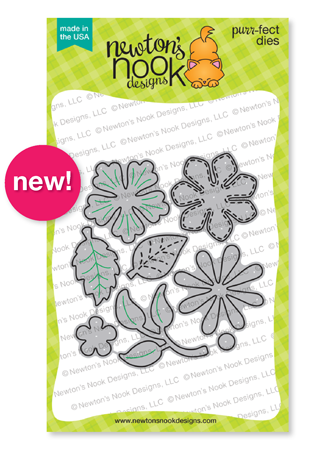 So check out this new die set, Flower Trio! I love, love, love this! I had so much fun cutting out the flowers and greenery and then assembling in a climbing vine up the side of my stitched panel I cut using Frames and Flags Die Set and the die cut sentiment is a little sneak peek of a set coming out later this week! If you're like me, you love working with flowers and it's fun to have flowers to use as an accent on cards and gifts! 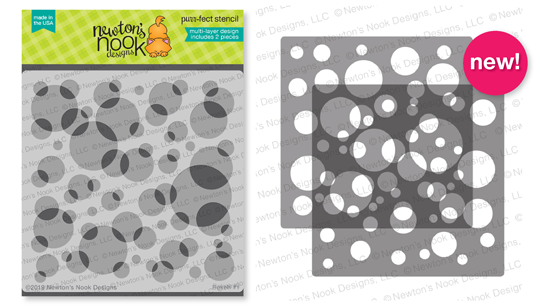 In addition to these new stamps/dies, we've also got 2 new stencils, that I'll be featuring later this week. But I'll post them here so you can see them! Bokeh and Bold Blooms!!! Awesome colors used. Love the coloring of the bundle of red flowers. Really pretty. Wow! Gorgeous cards! Love the bright colors!!! Two amazing creations! I adore the vibrant red on the first card! So gorgeous! And the flower card is beautiful! I love the bright colors! Just loving all the stencils that NND is adding each time. 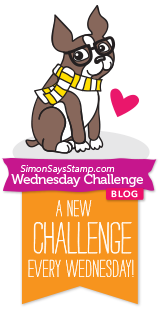 So fun and an affordable option for crafting. But that coloring you did! WOW! So inspiring. the second card reeks spring. I love the red card! So vivid! Great flowers!!! Wow - That red card is beautiful! Both your cards really work. 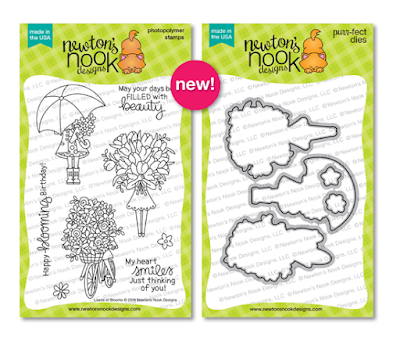 I love that Loads of Blooms stamp set, so whimsical! Absolutely stunning!! Always love your work. Love this sweet Loads of Blooms set! Adorable card with great colors! Love your pretty Flower Trio card too! They are so sweet and truly lovely. Gorgeous cards. Love this release! Simply gorgeous. Your coloring is truly amazing. The palettes on your two cards are just lovely and the designs make these products shine. Beautiful cards! 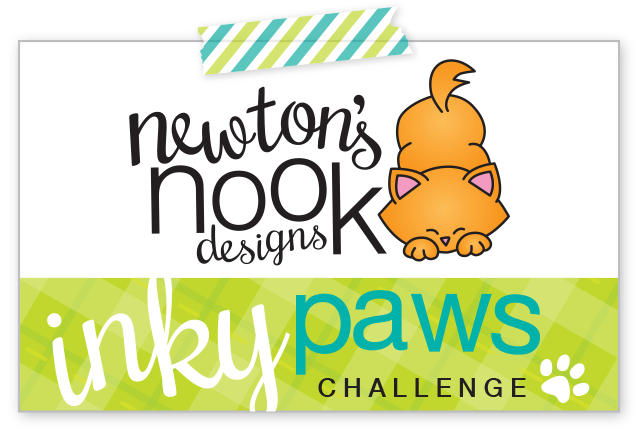 I love your colors and designs! 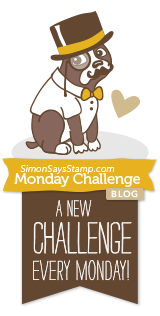 WOW, your first card is gorgeous and my favorite! Great vibrant colors you used on these flower dies! Beautiful red card and love how you used the dies on the last. These cards are so beautiful! 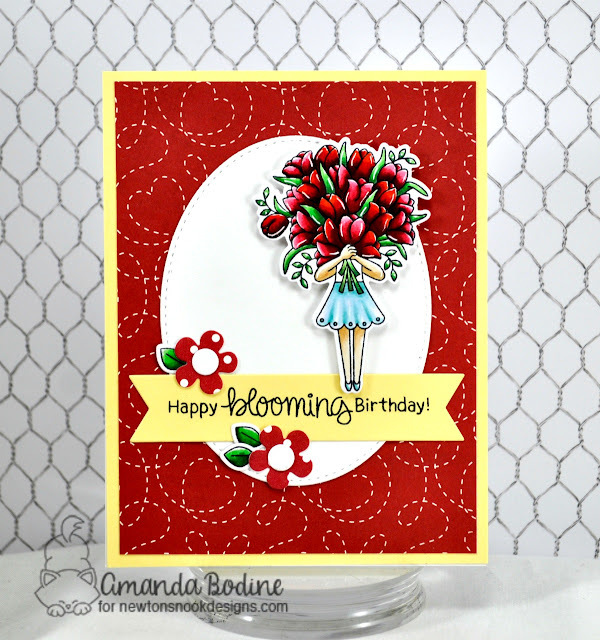 Love the red color scheme on the Blooming Birthday Card! 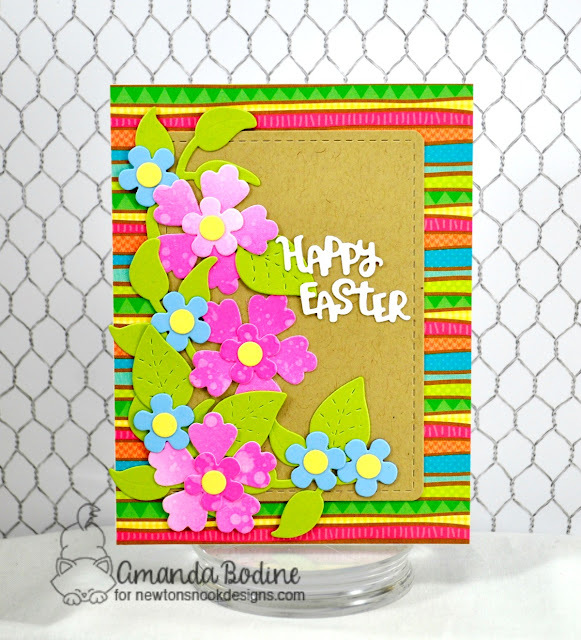 Love how you used the dies to create that super cute colorful Easter card! I love this boldly-colored card. Lovely! Gorgeous cards! Love your colors. Fabulous reds on your tulips, really wonderful coloring. And that stamp set...oh ya it needs to come to my home. Great card, love Loads of blooms, so clever. Oh my goodness these cards are stunning! The red choice was spot on! 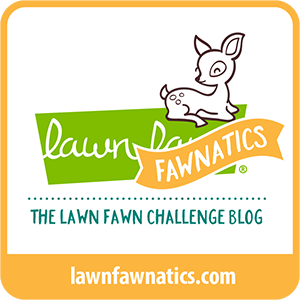 Thank you for sharing so much on this hop!